Malaysia Airlines flight MH148 has made an emergency landing in Melbourne, Australia, after reporting a possible engine fire. The passenger plane had just taken off from Melbourne for the Malaysian capital, Kuala Lumpur. Plane tracking sites showed the Airbus 330 circling Melbourne airport several times before turning back. Fire engines were on site but airport officials said it landed safely at 15:00 local time. A spokeswoman for Airservices Australia, the government’s aviation safety body, said the plane had reported an “engine fire” alert in the cabin. “The plane proceeded to dump the fuel and returned to land and it landed safely at the aviation rescue sites,” she told Reuters news agency. Officials said this was standard procedure for an emergency landing. Melbourne airport said it was operating normally. 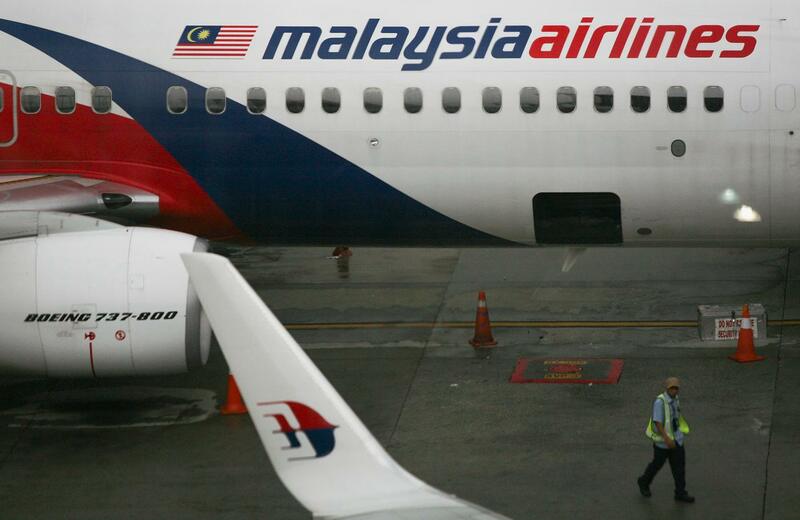 Malaysia Airlines tweeted that the plane “made an air-turn back and landed uneventfully”.